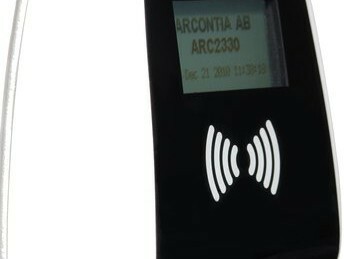 Sweden’s Arcontia has announced the launch of its new ARC2330 contactless smart card reader. 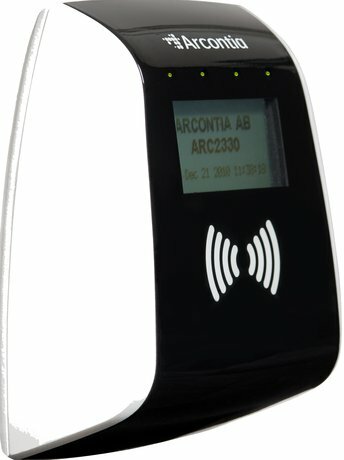 According to the company, the ISO/IEC 14443 compliant reader is designed for e-ticketing and contactless payments, and features a graphical LCD display-based user interface. The reader also comes with a desktop mounting kit for use at the point of sale and a pole mounting kit for in-vehicle use. The ARC2330 houses four ISO/IEC 7816 SAM slots, and comes with either USB or RS232 communication for easy integration into a variety of smart card applications, particularly fare collection. The reader also supports the entire MIFARE family, as well as smart MX and several other smart cards used in cashless ticketing and payment applications.